Claims that Ninendo of America infringed upon patents owned by a gaming company based in Texas have today been turned away by the Supreme Court, who refused to hear the company’s appeal today. Previously, a federal jury had decided that Nintendo had fringed upon Anascape’s existing patent regarding the technology that is utilised to design the joysticks across the Wii Classic, WaveBird and Gamecube controllers. 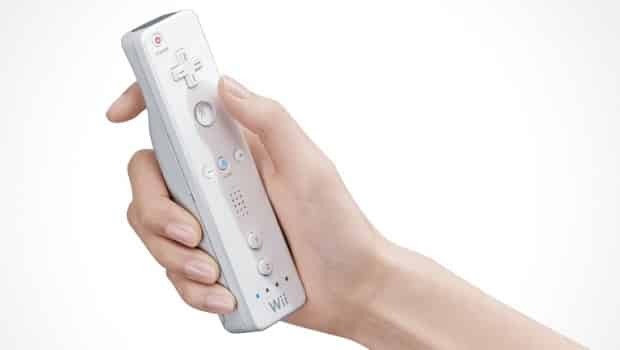 However, before the appeal could be heard the U.S. Court of Appeals for the Federal Circuit overturned the ruling stating that they believed that no infringement had been made with the motion-sensing technology that is used within the Wii Remote or Nunchuk controllers. No charges could be brought against the WaveBird and Gamecube controllers either, as Nintendo no longer manufactures them.